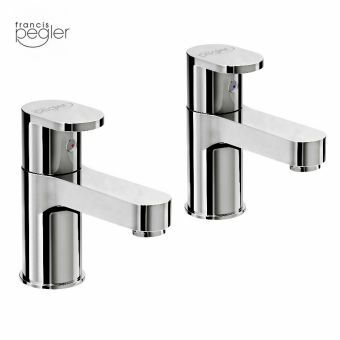 A joy to behold and to use, these sleek, tactile bath taps offer a genuine piece of highly crafted style from quality manufacturers Pegler. 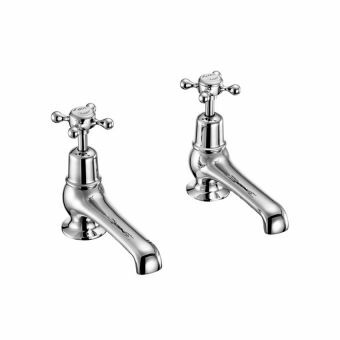 The Pegler Manta Bath Pillar Taps are solidly built and designed to last, as their ten year manufacturer guarantee demonstrates. 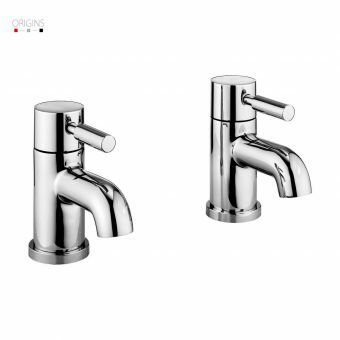 Subtly denoted with red and blue detail, eac tap is marked with an iota of colour to keep the form of the piece unbroken and pure. Each tap lever offers full control over rate of flow, allowing you to create the perfectly balanced bath. 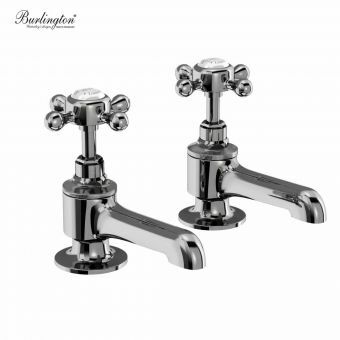 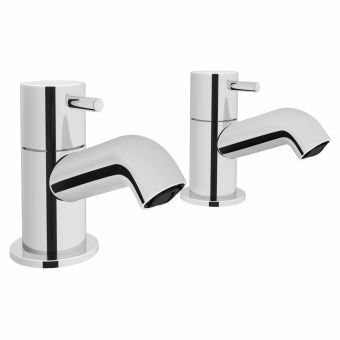 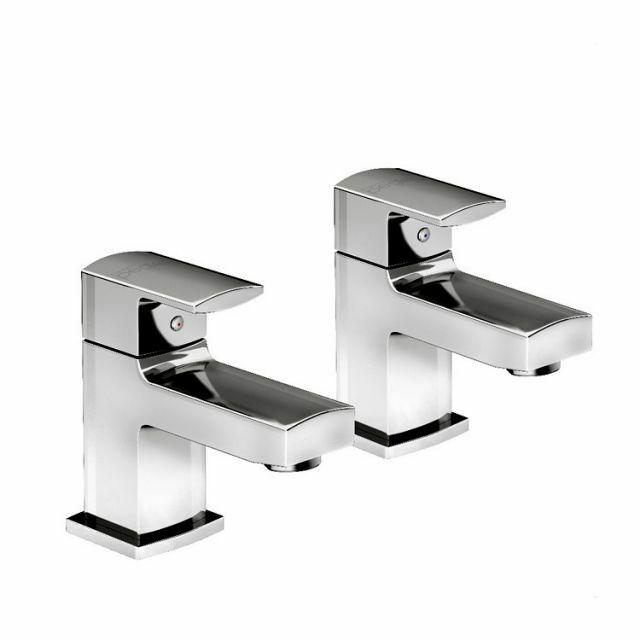 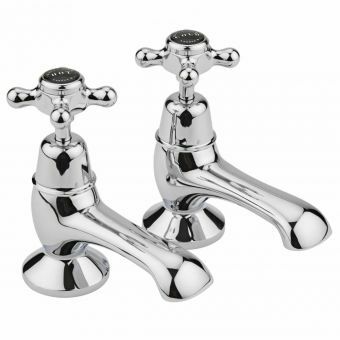 Sturdy, geometric design and gleaming chrome ensure that this set of taps is more than capable of fitting into the contemporary bathroom space. 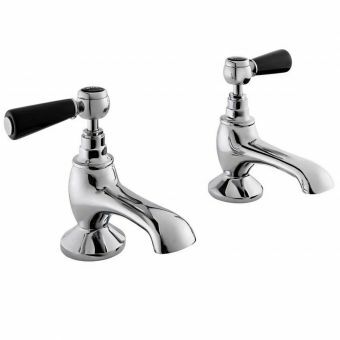 Please note that this mixer is suitable only for plumbing operating at over 0.2 bar of water pressure.